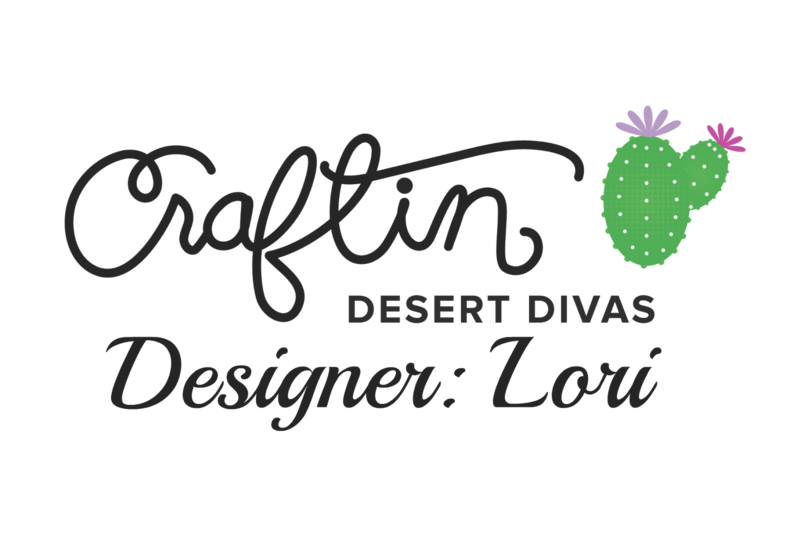 This is Lori with got2bcrafting! Today is the second day of showcasing the CDD stamp set "Hippo Birdie". then a new set will be showcased and that will then be on sale. I absolutely adore this little mini stamp set. The images and sentiment are just too darn cute!! I finished the rest of my card using images and sentiments from "Punny Farm" and "Bring on the Cake". You can purchase this stamp set here. I used the number "2" from this set. You can purchase this die set here. You can purchase these here. I hope you enjoyed my project. Be sure to come back tomorrow to see some more DT inspiration. This card is so cute and clever! Love it, Love the coloring. So funny and so cute! We Make A Great Pear! How The Duck Are You?